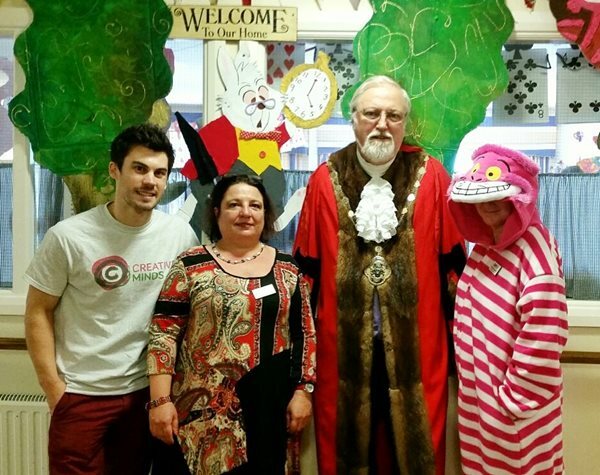 Care Home Open Day 2016! 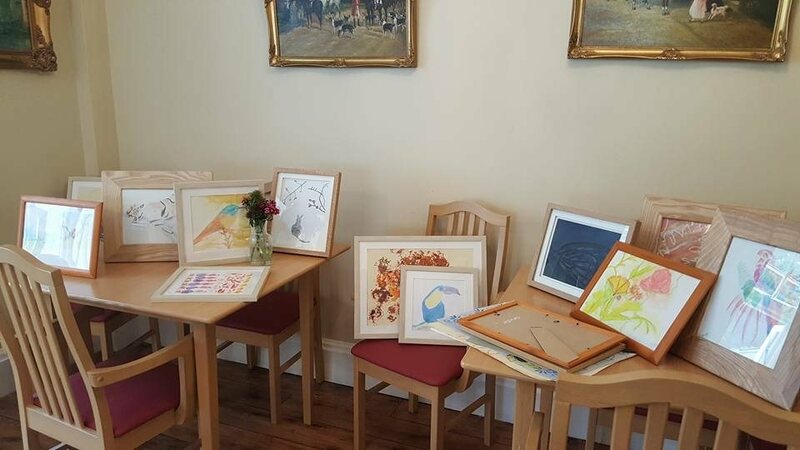 On Care Home Open Day (CHOD) last year, we opened the amazing Appleby Tate gallery at Appleby House Care Home in Epsom, arguably the first art gallery in a care home setting, along with other Art Sessions taking place across the South East. Since then our community of artists has grown dramatically and so this year CHOD was even more eventful and jam packed! 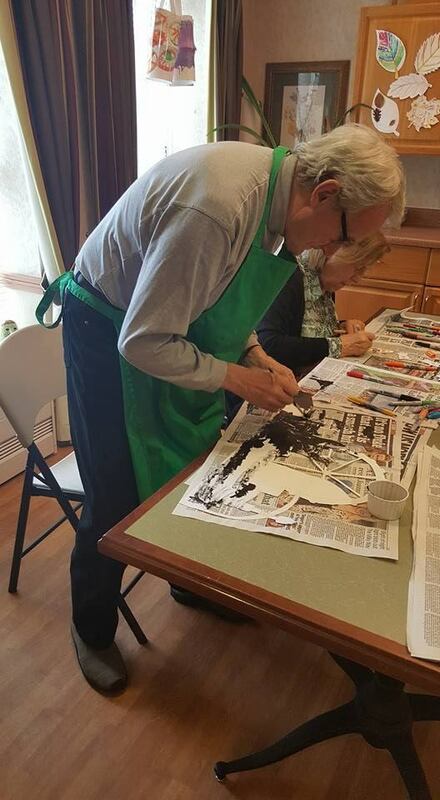 We had various Art Projects taking place throughout May and June in preparation for their unveiling on CHOD and Art Sessions taking place across the country on CHOD itself. 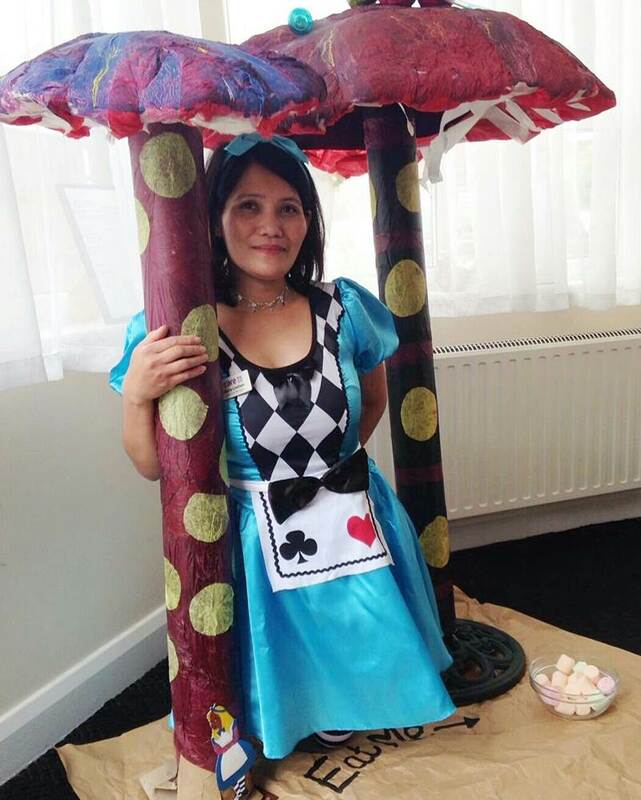 Jubilee House Care Home (Care UK) in Godalming, Surrey celebrated Care Home Open Day in Wonderland, creating a fabulous Alice in Wonderland display! 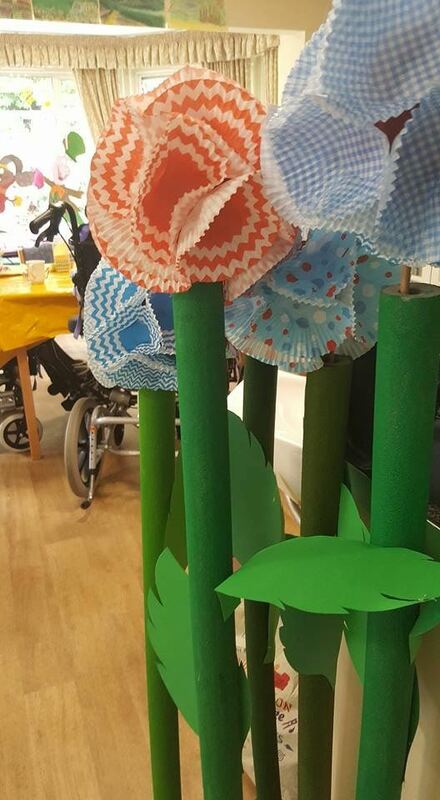 The residents enjoyed creating all the elements of the display with the help of Sarah, our experienced Creative Minds Artist. 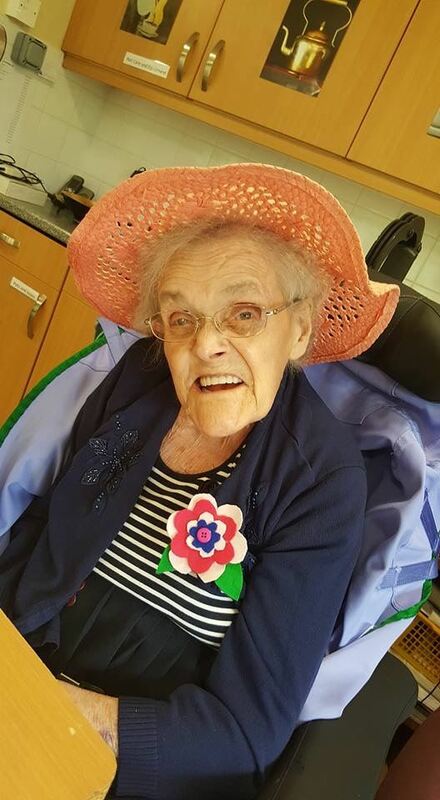 The residents had a wonderful array of activities running throughout the day, everyone enjoyed a BBQ lunch and it was great to see the staff in costume. The Director of Creative Minds, James Cropper and the Mayor of Waverley, Councillor Chris Storey dropped by to admire the display. Congratulations to Totka the manager and the team for organising such a fantastic event. 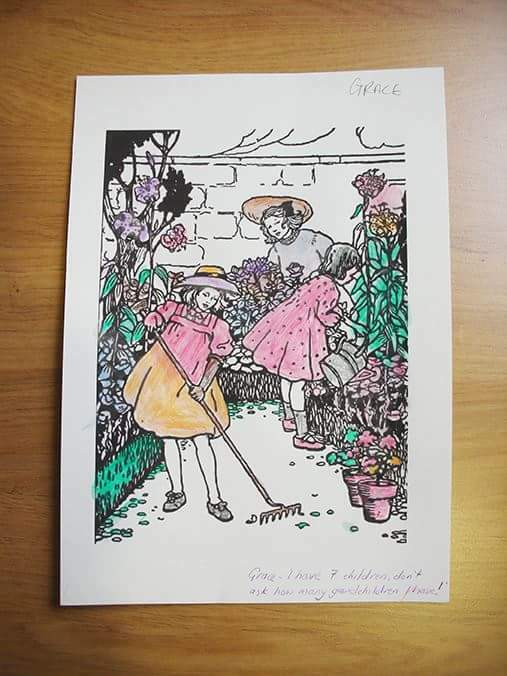 The residents at Wellesley Road Care Home (Shaw Healthcare) in North London created personal story pictures using images sources from the internet. 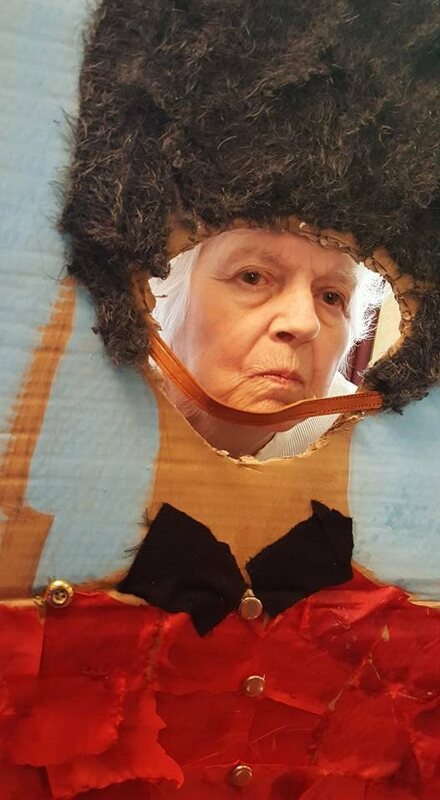 It was great for the residents to reminisce about their childhood and the bygone days of the 30’s, 40’s and 50’s. 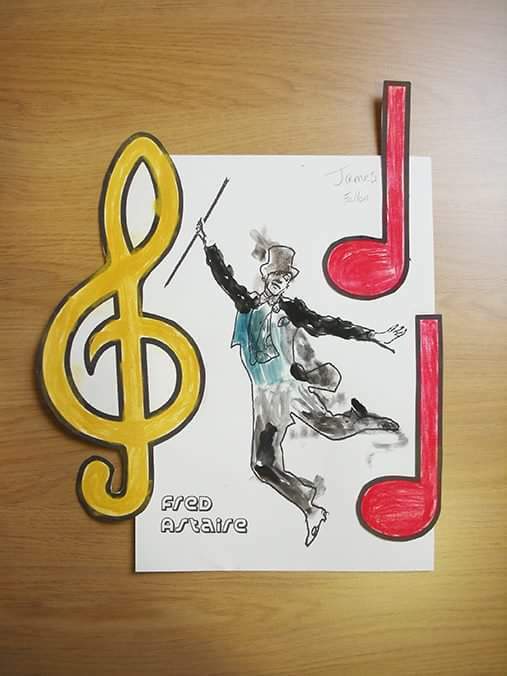 All the artwork created by the residents in the sessions was put on display for CHOD for visitors and relatives to see. 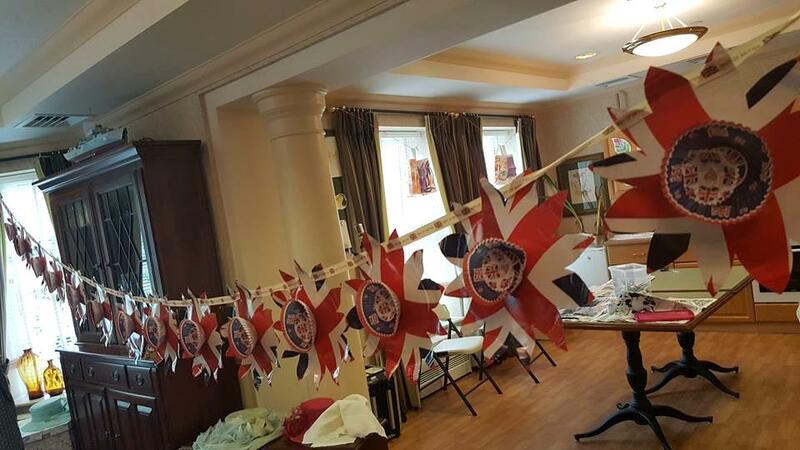 Sunrise of Fleet (Sunrise Senior Living UK) in Fleet, Hampshire had some very productive and fun sessions making artwork and props for their “Best of British” theme for Care Home Open Day. 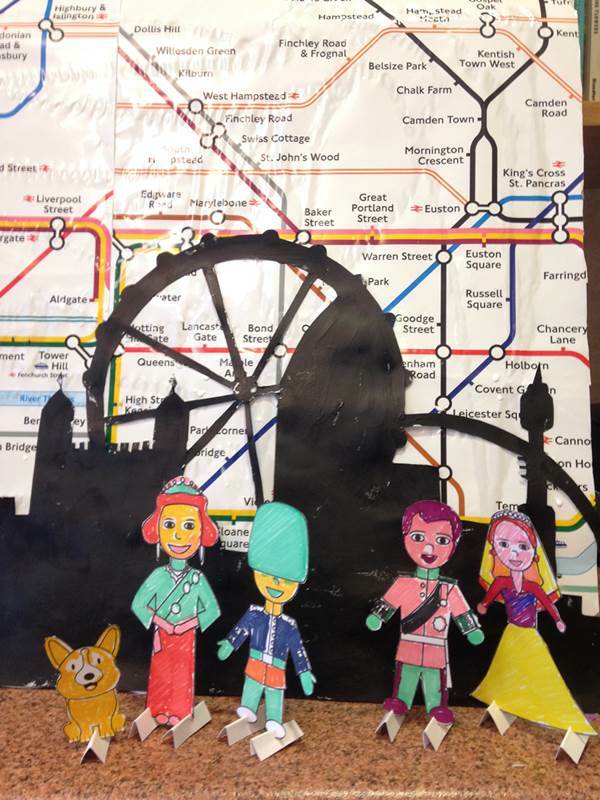 All the residents were involved in creating different elements of the display from the bunting to a life size figure of a Grenadier Guard. 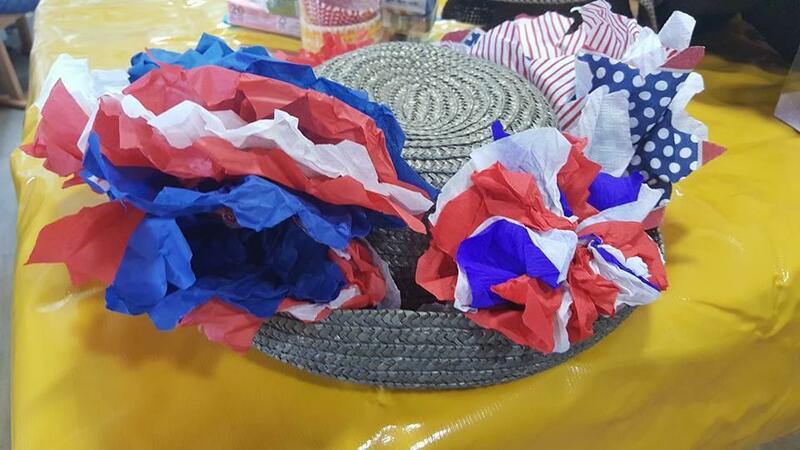 The “Best of British” themed day was a great success and enjoyed by all who visited the home on CHOD. 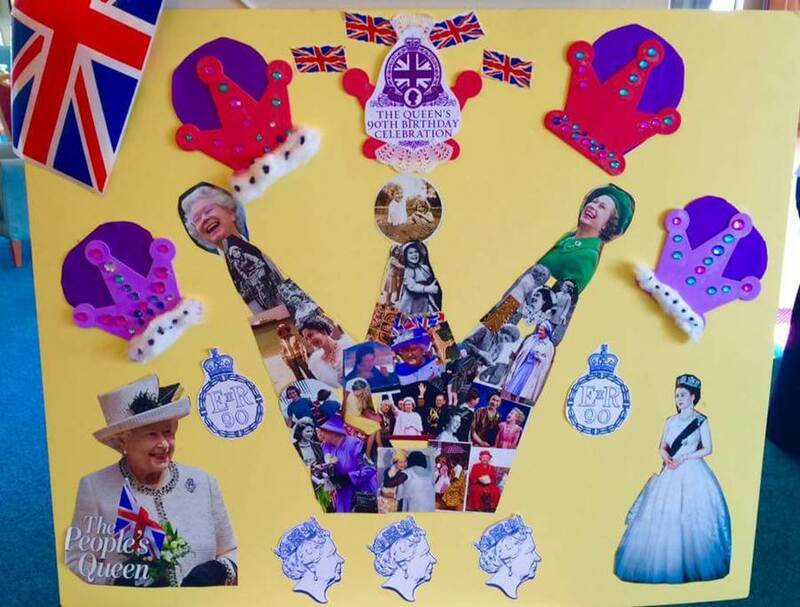 The residents at Grosvenor Park Care Home (Bupa) in Bexhill, East Sussex had a big tea party planned for Saturday to celebrate the Queens 90th and Care Home Open Day so they made a collage using pictures of the Queen through out her life. 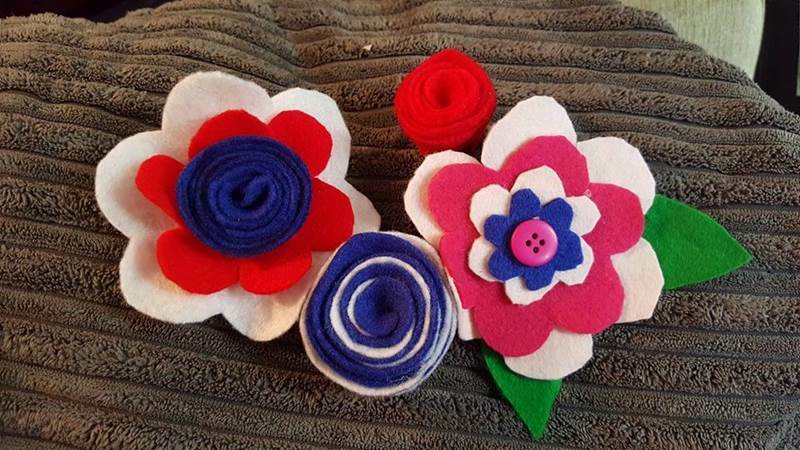 The residents made little crowns our of felt and sequins and stuck on union jacks to further decorate their pictures. Everyone was very impressed with what had been achieved and no sooner had the picture been finished it was on display for all to see. 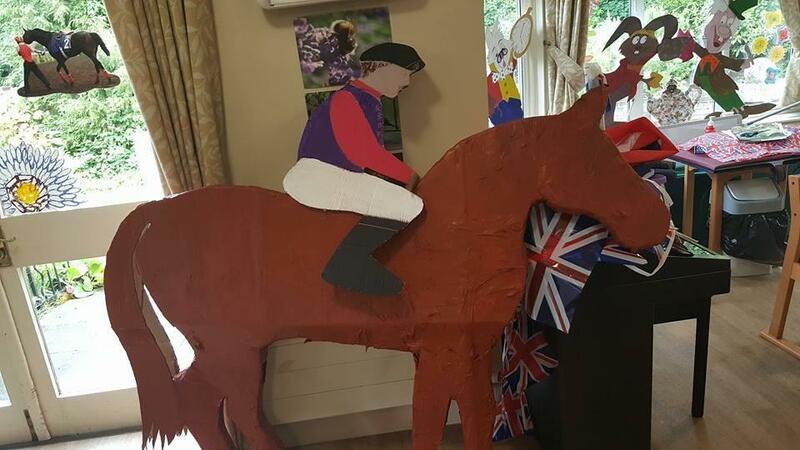 The residents at Puttenham Hill House Care Home (Bupa) in Guildford, Surrey enjoyed creating the props for their ‘Day at the Races’ Theme for Care Home Open Day. 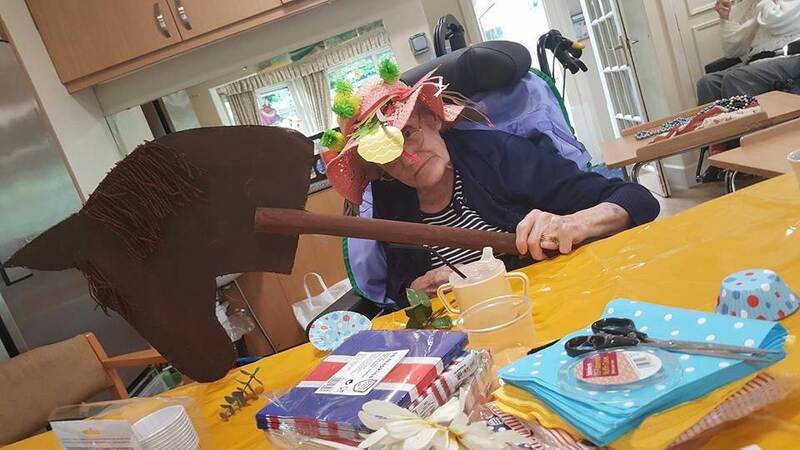 They loved decorating their hats, making felt brooches and flowers for the winner’s enclosure, as well as a large horse and jockey sculpture. 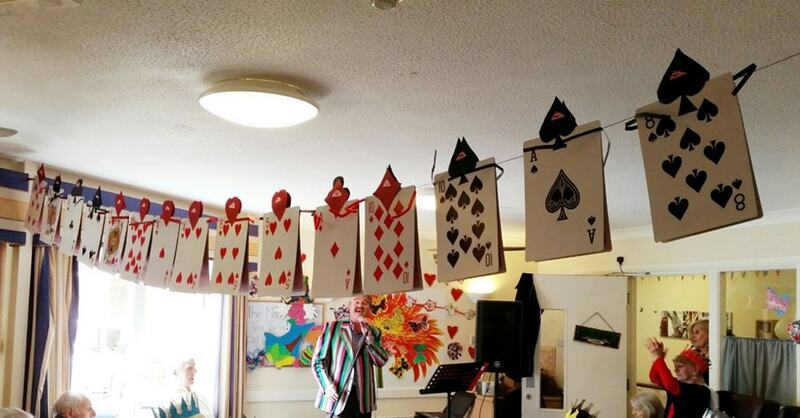 Everyone worked really well as team to create all the props for CHOD and from what we’ve heard they had a lovely day! 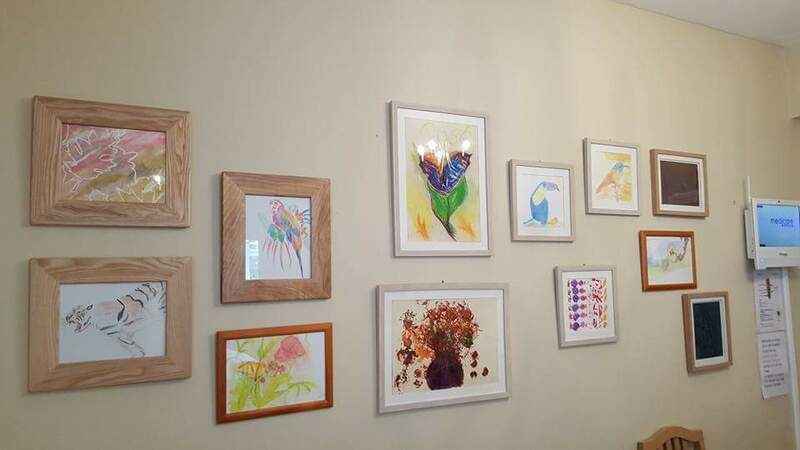 Finally all of the artwork created by the residents at Greys Residential Home in Woking, Surrey was framed and put on display for CHOD for all the visitors and relatives to admire. 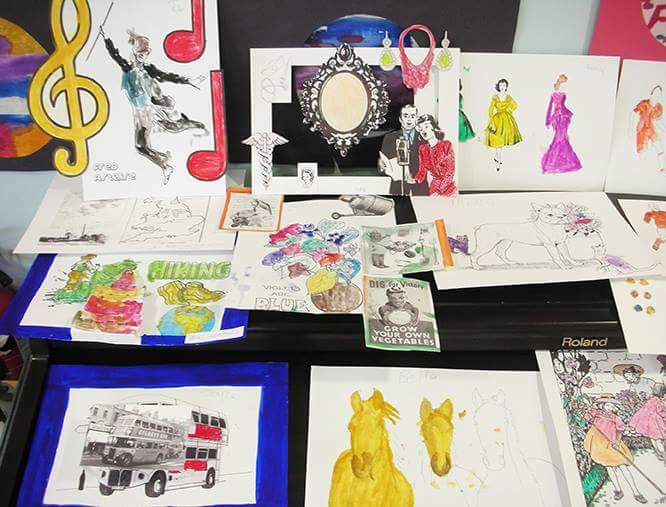 What an amazing variety of work they’ve created! 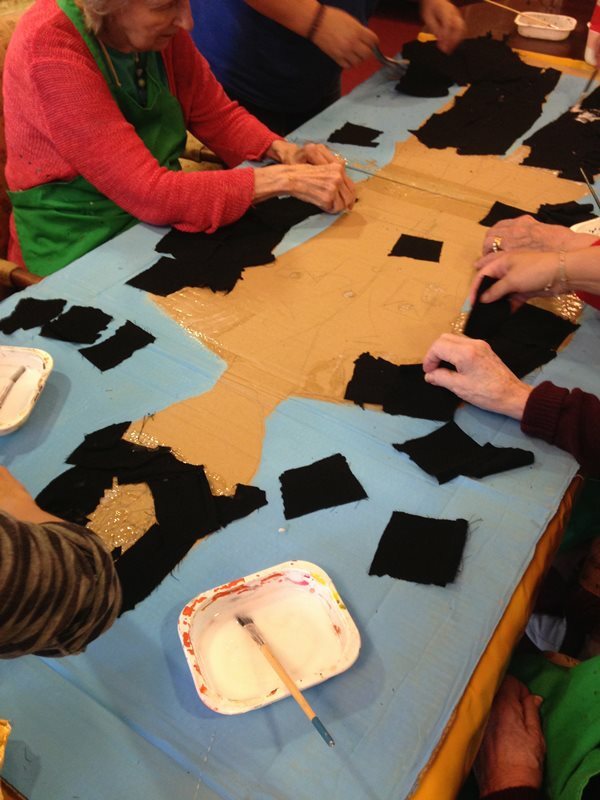 All of the residents featured in this blog post have given their consent. Next article: The Appleby Tate, one year on!